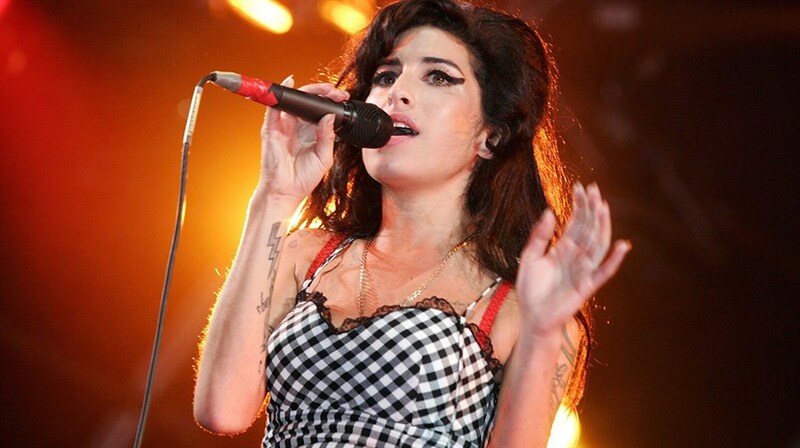 The Oscar-winning Amy tells the incredible story of six-time Grammy winner Amy Winehouse—in her own words. A pure jazz artist who wrote and sang from the heart, her raw honesty and supreme talent resulted in some of the greatest songs in recent memory. 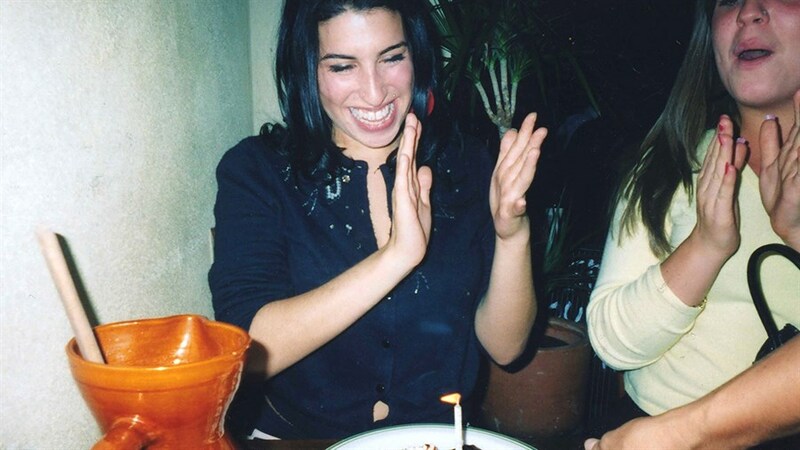 But Amy's success also led to relentless media attention, which, coupled with troubled relationships and a precarious lifestyle, saw her life tragically begin to unravel. With previously unseen archival footage and unheard tracks, director Asif Kapadia captures the late artist’s glorious rise and heartbreaking fall in one of the most powerful music docs you will ever see.